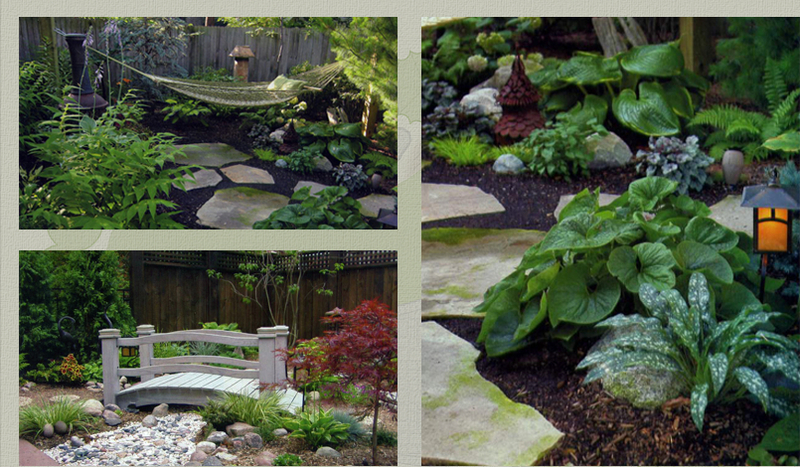 * 21 years combined landscape design and installation experience. About the Designer: I developed a passion for gardening at a very young age. Starting small, I experimented in my parents yard with plants and design; over time turning their yard into an urban oasis. After High School I worked at a local nursery for 7 years while earning a Bachelorís Degree in Horticulture from Michigan State University. To further enhance my knowledge and experience with design after college I worked with a local landscape firm for four years. While this work gave me invaluable experience in the practical application of all that I had learned, it did not offer me the artistic freedom I desired. So in 2001 my partner and I formed B&B Garden Design, Inc. At B&D Garden Design, we're making the Detroit metro area a more beautiful place... One yard at a time. 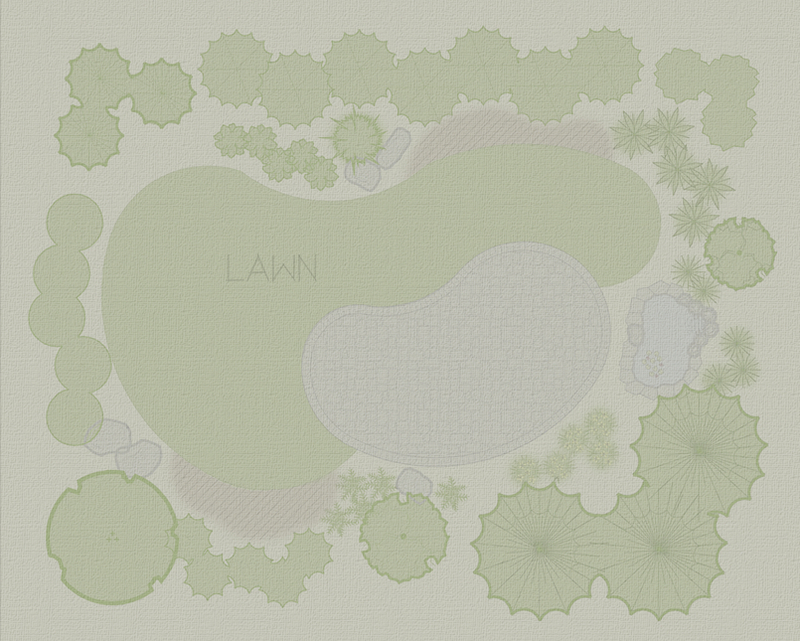 This site copyright 2007 - B&D Garden Design, Inc.